Good to have you here! How long have you been a cannabis user? Cheers bud, good to be here. I’ve been Using Cannabis for over 14 years now, I first tried cannabis with my friends at college when I was 16 years old and have had a lifelong love for the plant ever since, and as each year has passed, and my knowledge of the cannabis plant has grown… as has my passion for it, and everything it has to offer. Great – we find that tends to happen as people learn more about cannabis, as it’s hard not to appreciate something that has so many uses and benefits! When did you first eat an edible? My first experience with edibles was a hazy one… about 7-8 years ago I’d acquired a copy of a cannabis cookbook for my birthday. Not really knowing what I was doing I settled on an aptly titled “Coma Cookie” Recipe. I ended up putting 1oz (28g) of cannabis flowers into some cannabutter, which I, in turn, put into 12 cookies. That works out at roughly 2.33g of cannabis per portion! Knowing what I know now, that was waaaaay too much and on average now I’d do roughly 0.5-0.7g per portion when using high-grade flowers, so needless to say these cookies were a bit silly strength wise… Obviously, I was completely unaware of this fact and proceeded to invite a group of 6-8 close friends round to try them… In the end half of them had to go home and the rest KO’d shortly after… we all woke up in the morning not entirely sure what happened that night. In the end the only way to enjoy these cookies was to have quarter to half a cookie and a stiff caffeine drink. So unlike some who find their first attempts at edibles aren’t quite strong enough… mine was very much the opposite. Done properly the effects of ingesting cannabis are considerably stronger than any other method of consuming it, and other than cannabis suppositories, it is the only way to make 100% use of the medical benefits of the plant (And I have to say I’m much happier sticking with ingesting my weed orally). 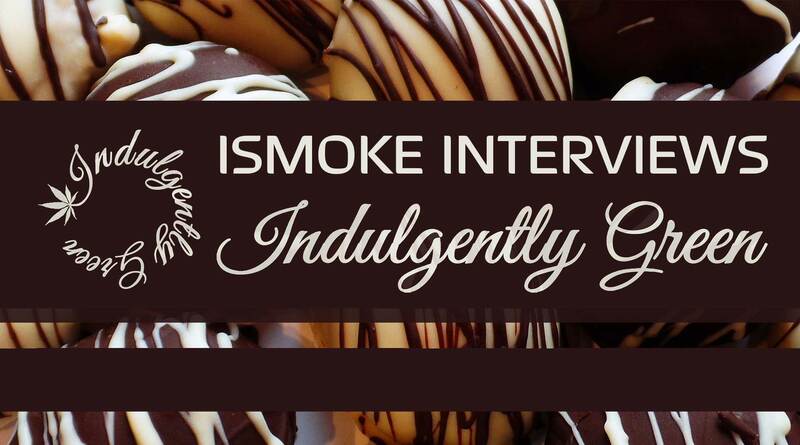 What made you decide to get into the edibles scene professionally? So I’ve been making cannabis edibles for 7-8 years now, for a long time I just played around trying different recipes and methods and sharing my creations out with my friends to get their feedback. 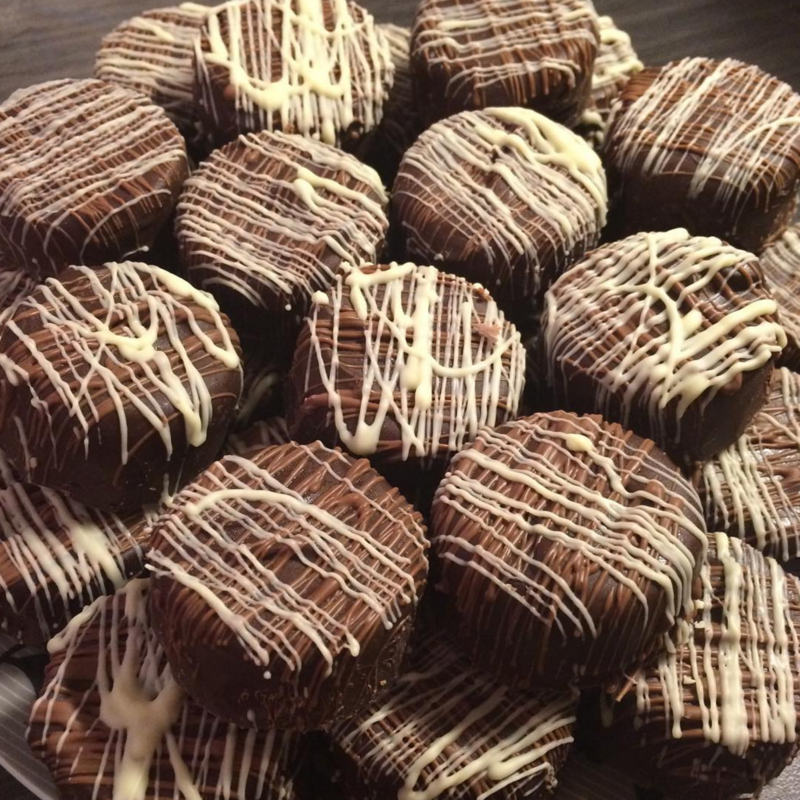 Then I began playing around with cannabis infused coconut oil and chocolate, which eventually lead me to creating my now extremely popular low dairy chocolate truffle mix. First time I made a batch of raspberry truffles I knew I was onto something and felt I’d made an edible that would actually be good enough to sell to the general public. 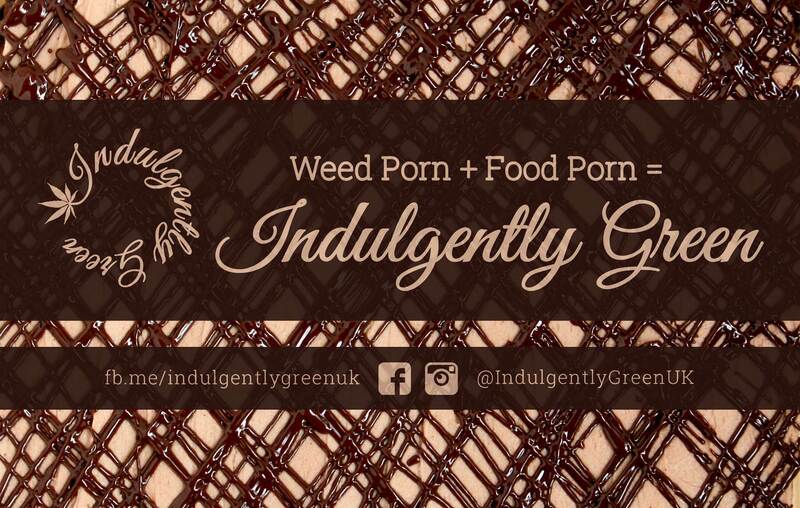 Shortly afterwards I got involved with my local cannabis club’s first event, and put together a little edibles stall for it and for the first time launched my new brand Indulgently Green UK. I chose this name, as anyone I’d seen via social media doing the edibles thing in the UK seemed to be making very simple standard edibles, cookies/brownies/muffins etc. I spotted a gap in the market and wanted to offer something a bit more indulgent… hence the name indulgently green. Suffice to say an hour and a half after I’d set my stall up at the cannabis club event I’d sold out and the positive feedback was overwhelming, for me this was the green light that I was onto something. So I took to social media and began to develop my brand, do a bit of low key marketing and get the word out as I refined my recipes. And while doing this I began to meet a lot of genuine everyday people that were desperately trying to find safe and reliable sources of cannabis oil and edibles for medicinal use, and unfortunately it seems that there are just as many people out there ready to take advantage of them and scam them out of their money. (Yet another product of prohibition and failure to properly legislate cannabis). I really felt for these people and it pained me to watch them suffer for trying to acquire something that just helped them live normal everyday lives. I’d started offering my edibles locally to friends and trusted acquaintances, mainly people that wanted to use them recreationally, but all these people I‘d seen on social media that were really struggling, these were the people I really wanted to have access to my edibles. So I made the decision to start posting them, and doing some quiet advertising via social media to the right people. Now I’ve got a range of edibles in varying strengths, I’m constantly working on new ideas and recipes and steadily building a trusted customer base of people that are really benefiting from the service I can offer. What types of edibles do you typically make? 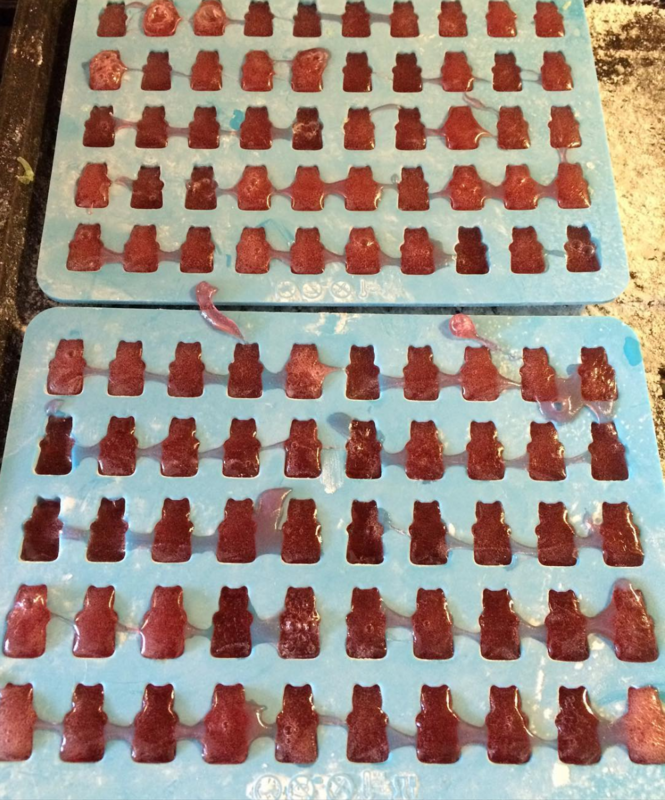 I offer a selection of edibles, baked goods, chocolate truffles, Belgian hot chocolate sticks, and I’m currently working on a new range of haribo-style gummy sweets which have been great fun to start playing with. What would be the easiest thing for a newbie chef to attempt if they want to make edibles? Cookies and Brownies are always a nice simple recipe to start with, you can even cheat and put your weed in a premade cake mix. We saw a documentary the other day by VICE where they found in Canada that on average edibles contain 20% of the advertised THC. How do you ensure the products retain the advertised potency? Dosage is definitely key with edibles… and completely subjective as well, what some may find a strong dose others may find doesn’t even touch the sides, it all comes down to height, weight, tolerance and what/how much you’ve eaten that day. When it comes to my own edibles I make them with high quality, fully vacuum oven purged, butane extracted “Shatter” Cannabis Oil rather than raw cannabis flowers, I purposely choose recipes and methods that ensure an even mix of ingredients and active contents. Not only that but I always put a little extra Cannabis Oil into each recipe/batch to take into consideration the loss of contents that will occur during the whole process, such as mixture stuck to the bowls/spoons etc – plus I am my own guinea pig and I test every batch I make on myself! These steps all help me keep my dosing accurate, however due to the illegitimacy of the market here in the UK the amounts of different cannabinoids in my edibles can vary slightly from batch to batch depending on the strains/quality of the material used to make the oil in the first place. This is why I always state the dosage of my edibles by the amount of oil used, not the amount of THC present. Rest assured though, as anyone can see by my social media accounts, the quality of oil I use for my edibles is top notch, but thanks to the prohibition of cannabis in this country I am unable to guarantee specific cannabinoid counts in my edibles, something that can only be fixed by the proper classification and legislation of cannabis in the UK. 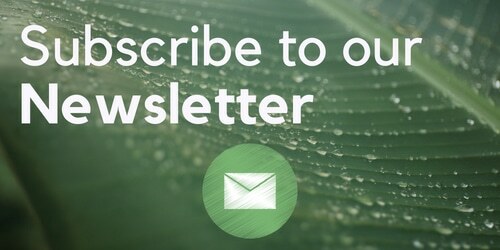 Decarboxylation is another hot topic – please explain it to us! 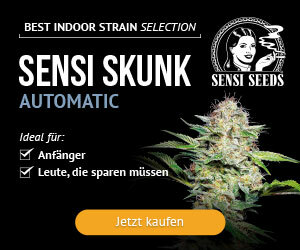 Also, what would you advise as a good decarbing temp and time for cannabis? Before consumption, decarboxylation of your Cannabis is an essential step if you want to maximise the effect of what you’re using, Flower, Hash or Oil, decarboxylation is basically an over complicated way of saying “Heat Activated” which cannabis needs to be to get the full effect, which is why we burn/smoke it in a joint etc. Although decarboxylation of cannabis is not essential, and just throwing some weed in a batch of brownies will have some effect, you’re wasting the true potential of what you’re using. By Decarbing your weed you are removing the water molecule attached to the THC in your weed/hash/oil, converting THC-A to THC-D.
THC-D is fully activated THC that is easily absorbed by the digestive system, giving your edibles much more of a THC high effect. If you were then to continue heating your cannabis longer than the recommended time to maximise THC, the THC-D will then begin to break down to CBN which will give your edibles more of a sedative effect. After the allotted time remove the dish from the oven and allow to cool to room temperature before removing the tin foil. You now have fully decarbed/activated material that you could eat raw and it would still have the full effect. The thing with a lot of baked goods is that they’re only in the oven for 20-40 mins, which especially if you’re using raw plant, is not long enough to fully decarb your cannabis, meaning you’re not getting the most out of your stash. What cannabis events are you planning on attending this year? Confirmed for the rest of the year I will be attending Product Earth this June, plus I’ll be at the Bristol Cannabis Club Secret Sunday Session in August, and I’ve also got a few other cannabis club events still to be confirmed for the summer. I’ll be popping up here and there. Just drop me a private message via either of my Social Media Accounts on Facebook or Instagram and I’ll share my wickr messenger ID. What is your opinion on current cannabis laws in the UK? Cannabis Laws in the UK (and drug laws as a whole) are archaic and ignorant of science and fact. A drug should be gauged on how safe it is for the user, not on prehistoric rules based in fear and ignorance. Particularly where substances like cannabis have so many things to offer society, whether it be medicinally, recreationally or practically where hemp is involved. With cannabis in particular the Medicinal benefits of the plant can no longer be ignored and public opinion, even the police’s opinion is now way ahead of the political stance on Cannabis legality. I think we can all agree a government that is happy to imprison its own people for using a plant that half of the politicians in parliament themselves admit to using, all the while claiming that it has no medicinal benefit – then with the other hand licensing companies such as GW pharmaceuticals to produce cannabis to make medicine to be sold everywhere but the UK – is not the government best suited for handling current drug law. This is further demonstrated by the psychoactive substances bill recently passed through parliament last month (but that’s a different story altogether). Thanks for stopping by. We can’t wait to try out baking some of your green treats!